Fully Automatic Touch-less Motorcycle Wash Update. 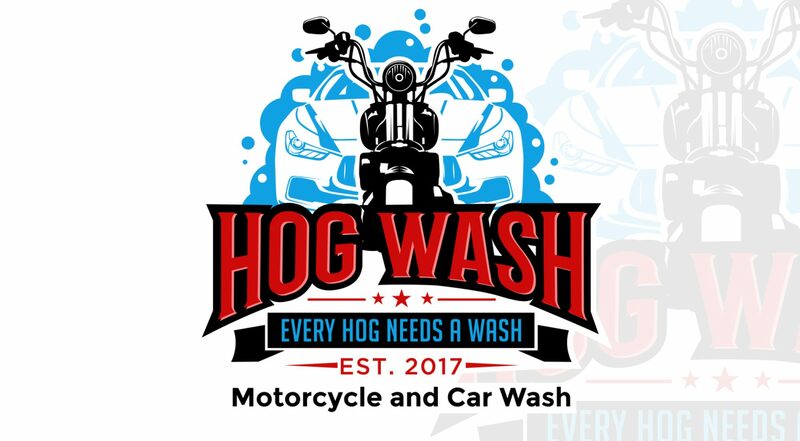 For all of those who are following the progress of the fully automatic touch-less motorcycle wash. We are submitting the permits for construction the week of May 14-18. After that, if everything is approved, we will have construction on the inside of the wash. The wash itself is already purchased and waiting in Indiana to be delivered to us. I apologize for the inconvenience and I appreciate your patience. Previous PostPrevious Check out the 2001 Honda Gold Wing we detailed. It looks like new! Next PostNext Check out the full detail job my guys did on this Triumph!